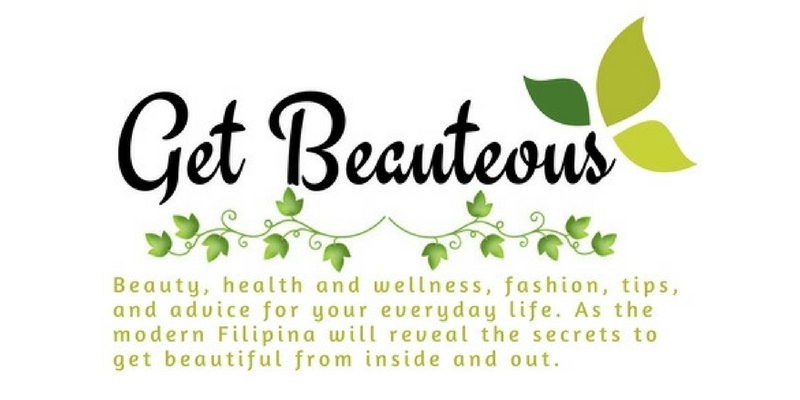 Feng Shui aficionados from all over the Philippines and those nearby Asian countries will get together once more in the biggest feng shui event in the Philippines slated on January 19, 2013. The Marites Allen 2013 Feng Shui Updates, an annual convention organized by World of Feng Shui (WOFS) Philippines since 2006, seek to provide valuable insider tips on way to enhance one's luck in the Year of the Water Snake, which starts on February 10, 2013 and ends on January 30, 2014. Ms. Marites Allen, an international feng shui expert and resource person for the convention, is known for generously sharing her expertise with the participants and for not leaving anything to chance to ensure the success of the annual event. This year the new venue for the event is the Infinity Ballroom, Best Western Premiere F1 Hotel, Fort Bonifacio Global City, The First Premiere Hotel at The Fort. "The choice was made for auspicious reasons. F1 Hotel is a period of 8 building. It faces South and thus offers lots of positive opportunities especially in the year of the Snake. This year, South-facing properties will enjoy the luck of the prosperity star 9 so F1 Hotel is the ideal venue for the 2013 Feng Shui Updates," she reveals. Aside from sharing the genereal prospects for different countries and industries indicated by specific feng shui disciplines, WOFS president and CEO Marites Allen will also discuss individual forecasts for each animal sign in the areas of career, romance and health, among others. There will be a special discussion on the ideal feng shui luck enhancers to activate positive energies and cures to counter inauspicious elements that present themselves in 2013. The international feng shui consultant, however, issues a caveat. "Feng Shui does not claim to answer all problems nor does it present a crystal clear glimpse into the future. What it does is provide valuable guidelines to make us realize that we have options and that it's the individual who holds the key to the improvement of his or her personal life," she clarifies. It's when some participants at the event starts sharing their experiences on how feng shui changed their lives for the better that it becomes obvious why they keep coming back to attend the convention every year. Many of their testimonials can be viewed at www.maritesallen.com. Traditionally, feng shui is regarded as the practice of harmonious placement of luck cures and enhancers to attract positive and deflect negative energies. By attending the Annual Updates, participants learn new and exciting ways to apply feng shui in daily living. "People have started to realize that they can also tap auspicious energies by wearing lucky symbols in their dresses and fashion accessories. This is the reason I put up my FRIGGA fashion line to benefit those who like to bring good luck with them wherever they go." Fashionable FRIGGA wear and accessories, along with other WOFS luck-enhancing products, will be available at the venue. "We're also working on mobile apps designed to give users access to information such as lucky colors, compatibility among animal signs, ways to get lucky in 2013, among others. This year's participants are in for a lot of pleasant surprises " Ms. Allen adds. Asia's King of Talk, Boy Abunda, will grace the event as Ms. Allen's cohost. For more details or to make reservations for the 2013 Feng Shui Updates, please call +63 9209509390, visi any WOFS boutique or email wofsphilippines@gmail.com. Ladies Are Going To Donate Bras For A Cause?